A NEW PRIVATE AIRPORT WITH THE AEROTROPOLIS CONCEPT. A NEW FORM OF DEVELOPMENT FOR THE PARAÍBA VALLEY METROPOLITAN REGION AND FOR YOUR COMPANY. AEROTROPOLIS: POINTED OUT BY TIMES MAGAZINE AS ONE OF THE TOP 10 IDEAS THAT WILL CHANGE THE WORLD. Do you know what an aerotropolis is? 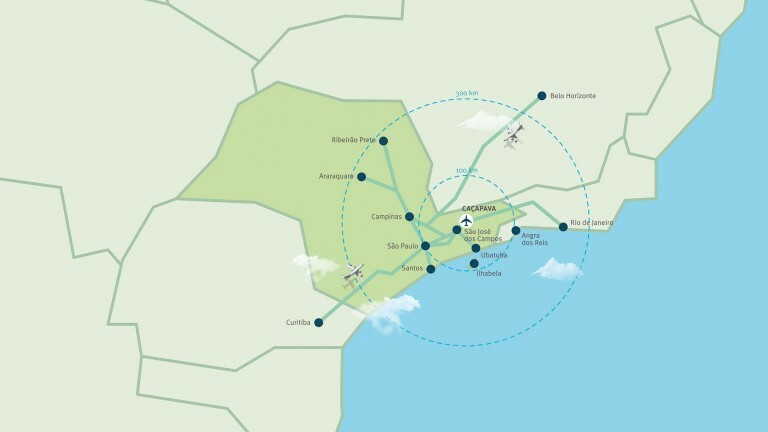 It’s an innovative urban planning proposal in which the region grows and develops around an airport. With multiple examples of success cases around the world, aerotropolis become economical regions with an integrated aviation system, having all types of activities that depend on air transportation being set up around it. Aerovale will be an aerotropolis, a new concept that looks upon the most modern environmental and urban governance practices, which will guarantee an orderly and sustainable development of the Paraíba Valley’s metropolitan region as well as an economic growth for all companies taking part in it. AEROVALE: A PLACE FOR YOUR COMPANY TO SPEED PROCESSES, SAVE IN LOGISTIC EXPENSES AND CONNECT PRODUCTS WITH PEOPLE IN ANY PART OF THE WORLD. 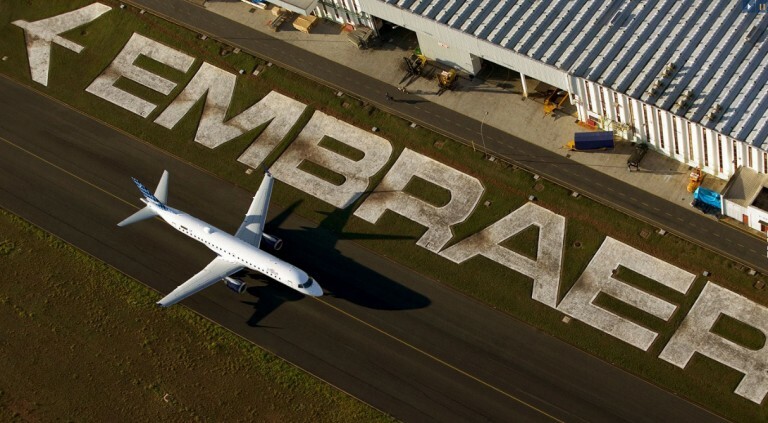 A visionary enterprise that will change executive aviation, brazilian’s cargo logistics and the way business is made. A place made for those who wish to establish their industry, trade or service next to a state of the art runway. TO HAVE YOUR COMPANY INTEGRATED TO AIRWAY AND ROADWAY SYSTEMS MIGHT MEAN THE DIFFERENCE BETWEEN PARKING AND TAKING OFF. 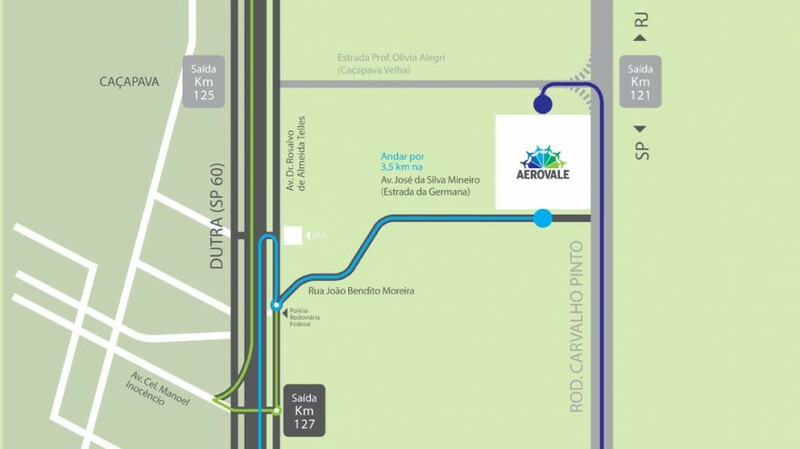 Save in transportation and logistics: set up your business in a complex with a private airport and along the two main freeways connecting Rio de Janeiro and São Paulo. 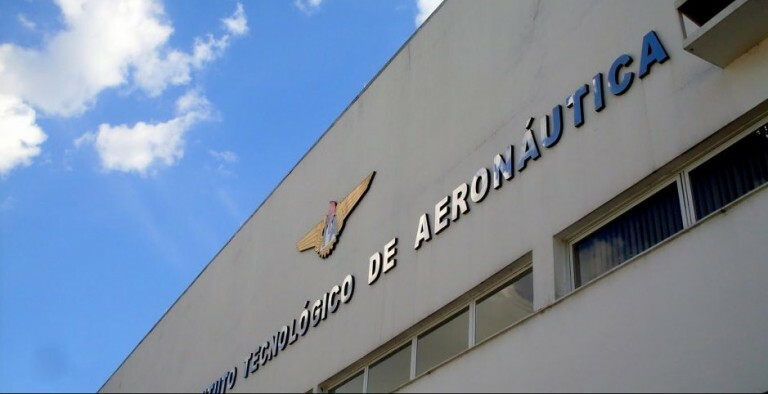 The location between the Dutra and Carvalho Pinto highways allows a quick production outflow by air or land.